Jonathan Frigeri is running the residency for creative radio called Radio Picnic focusing on experimental radio formats. Radio Picnic is an international platform dedicated to collaboration between artists from various background focusing on the medium radio. 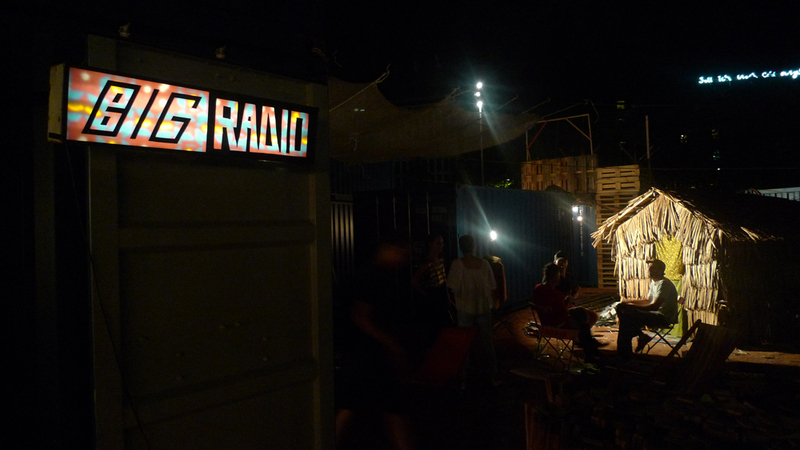 Radio Picnic is a laboratory for ideas and people, a crossroad where new ideas blend and where radio is used as art. Radio Picnic is collaborating with Resonance Extra in UK, Radio Campus in Belgium, 88vier in Germany, Radio Arte Mobile in Italy and Laptopradio in Switzerland. Supported by Pro Helvetia and Swiss Foundation for Radio and Culture.